When it comes to school admissions in Hong Kong, our grades and reports are usually considered first. Are considerations for boarding schools in the United Kingdom different? 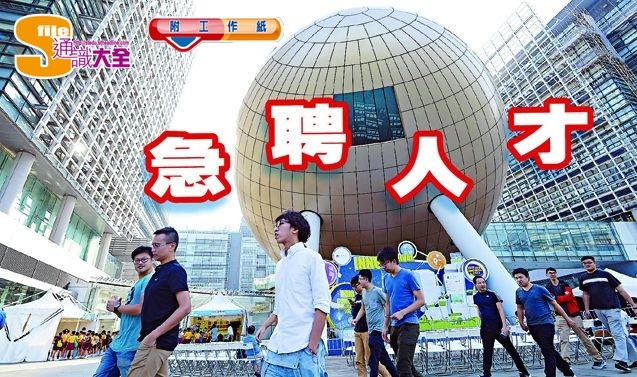 THE number of students from Hong Kong planning to study abroad is rising each year. Alongside the lure of a culturally stimulating study programme in the UK, the somewhat prescriptive nature of the Diploma of Secondary Education (DSE) has prompted savvy parents to apply for places at some of Britain’s most prestigious independent schools. The Independent Schools Council 2014 annual census revealed a total of 24,391 non-British pupils whose parents live overseas. 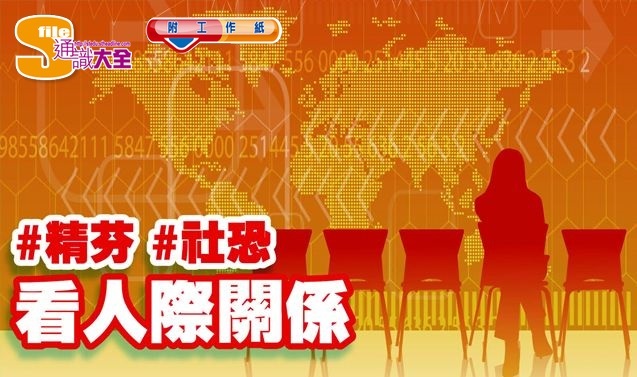 Of this number, 4,704 come from Hong Kong, making up 19.3 percent. 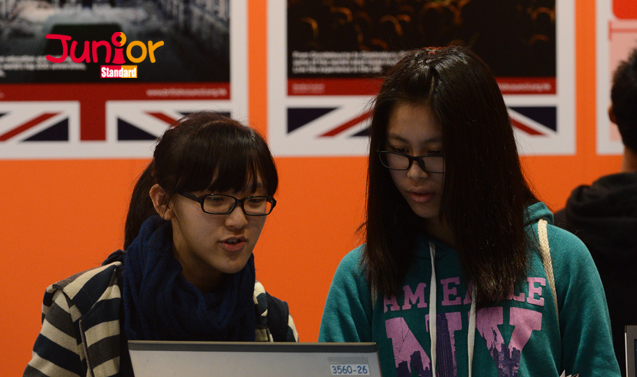 Hong Kong is closely followed by China (4,381 students or 18 percent). Independent schools are now rebranding and expanding to include a wider age group and with a student body that is becoming more culturally diverse. FOR administrative reasons, agencies around the globe pre-test applicants and suggest school options based on their results. But the truth is, schools are unique entities. The same can be said for their admission requirements, where a whole range of intriguing ideas and methods are used to find the very best learners. MOST schools require Year 9 applicants to sit Mathematics, English and Science papers, while Year 12 applicants have to complete all A-level papers for their chosen subjects. A brief follow-up Skype interview will carry equal weight as the tests, and admissions staff like to assess a candidate’s work ethic as well as language ability before making a decision. Students should also be prepared to show another side of themselves – as a thoroughly well-rounded individual keen to contribute to the school’s already thriving community. One admissions officer said, “I met two students today – one with straight A*s and the other with a split of As and Bs. When asked what they do at the weekend, the first replied he stays at home playing video games, while the second was very chatty and explained what her favourite sports were and why she underperformed…” Guess which one was accepted. The standardisation of overseas applications is somewhat inevitable. The traditional process could take up to six months, from pre-screening to entrance tests; interviews to personal statements; from submitting the application form to finally receiving an offer from a school. Now there is a standardised online testing system for students called UKist, which is used to assess prospective students aged between nine years, six months and 17 years. • Have you taken part in school admission tests before? Recalling your own experience or what you have heard from friends, what do you think are the similarities and differences between school admission in Hong Kong and in the UK? • What are the advantages and disadvantages of studying overseas? • Imagine that your friend is going to study overseas next school year; what advice and suggestions would you offer him or her?